Quinoa meatball? Pickled carrot, feta and hummus? 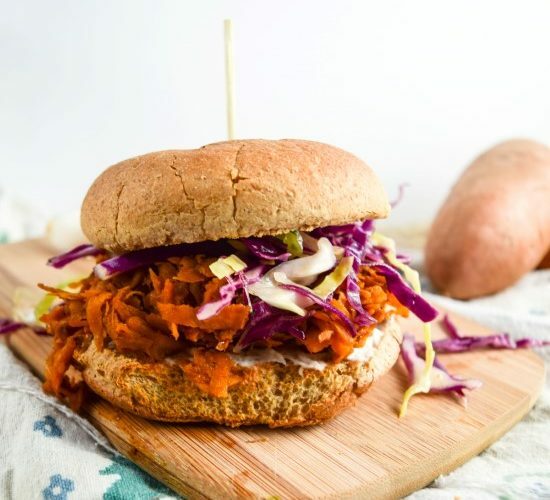 Sign us up for these delicious, cost-saving veggie sandwiches. 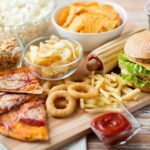 Most people enjoy a good sandwich, but if you’re trying to be healthy, loading up on deli meats isn’t exactly the best way to go. Luckily, a sandwich doesn’t need to contain meat to be both delicious and filling. Not only will skipping the meat be healthier, but it can also help you save a great deal of money. Here are eight vegetarian sandwiches that are so tasty, you won’t even miss the meat. 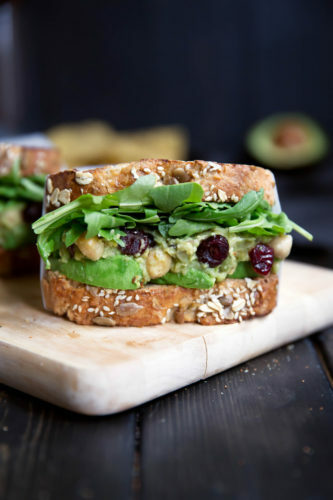 This vegetarian-friendly sandwich is filled with smashed chickpeas (aka a chunky version of hummus), avocado, arugula and cranberries. 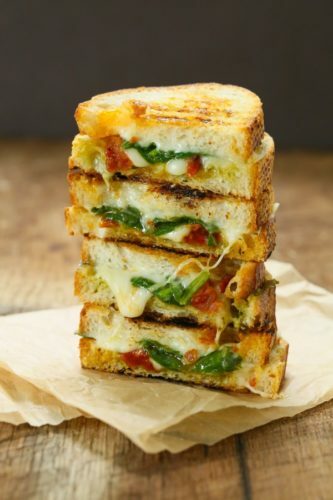 Kick your grilled cheese up a notch by adding in some sun-dried tomatoes, spinach and pesto. 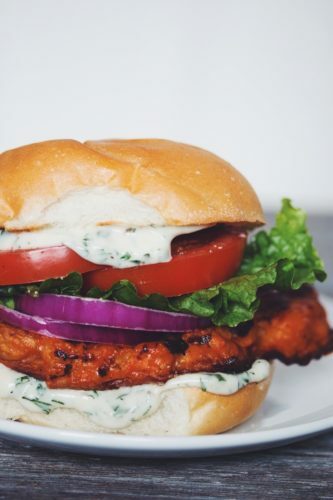 If you’re a fan of buffalo chicken, you’ll enjoy this spicy sandwich, which uses cauliflower instead. 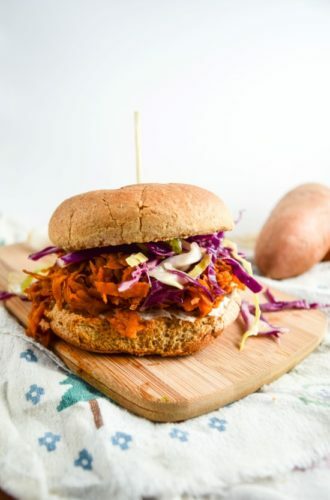 If pulled pork sandwiches are more of your thing, this sandwich—which uses pulled sweet potato instead of pork—is for you. 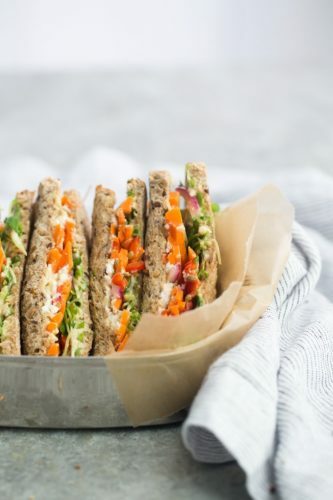 Hummus is a great go-to for a vegetarian sandwich, and this one with pickled carrots, sprouts and feta doesn’t disappoint. 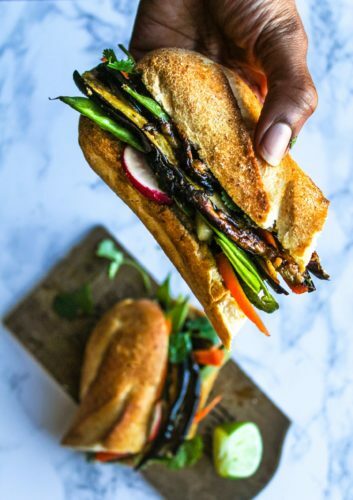 This Vietnamese-inspired sandwich is loaded with eggplant, jalapeño and other crunchy vegetables. 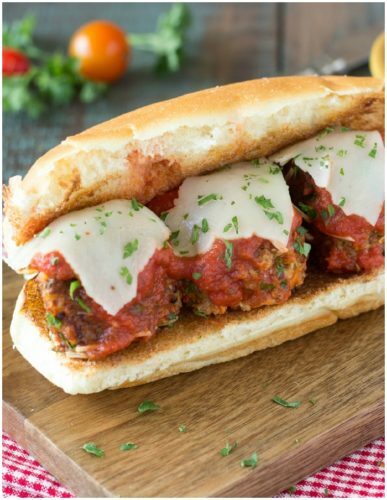 No need to feel guilty about this meatball sub — it’s made with quinoa instead of beef. Healthy definitely doesn’t mean boring. 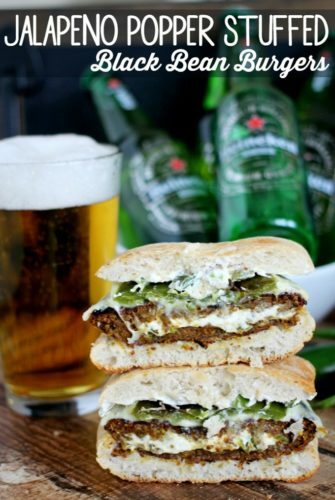 These black bean burgers are stuffed with jalapeño and cream cheese for intense flavor.